Jordan Namerow is the Director of Public Engagement and Strategic Content at American Jewish World Service. In her role, she oversees AJWS's brand positioning in the public arena by securing strategic speaking engagements and by conceptualizing opinion pieces, speeches and other narrative content to raise the organization's profile on the national and global stage. 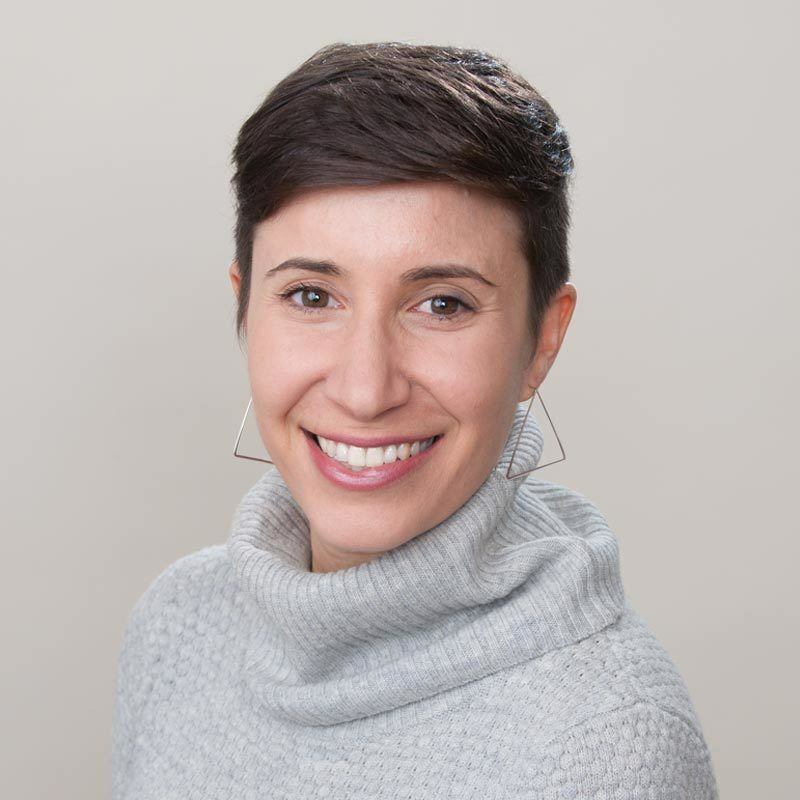 Prior to joining AJWS, Jordan worked as the Online Communications Specialist at the Jewish Women's Archive and was the 2005-2006 Roslyn Z. Wolf International Fellow of the American Jewish Joint Distribution Committee in Warsaw, Poland. Jordan holds a BA in Sociology from Wellesley College and an MS in Strategic Communications from Columbia University. She serves on the board of directors of the Joshua Venture Group. Jordan can be reached at jnamerow@ajws.org.